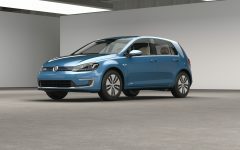 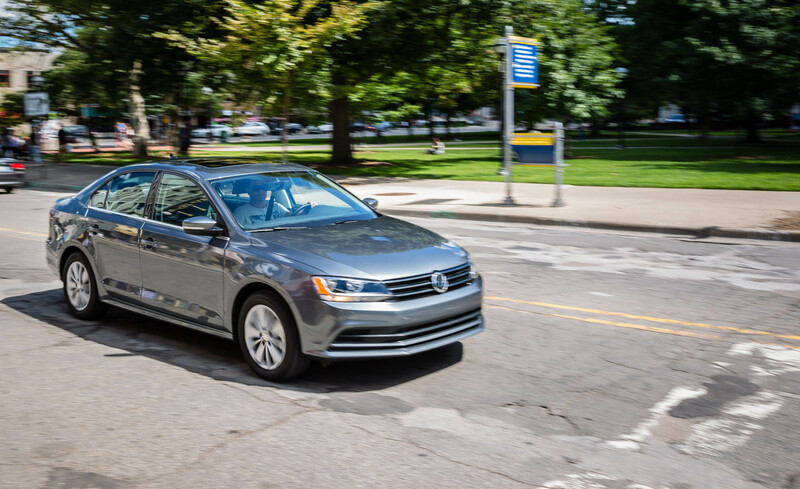 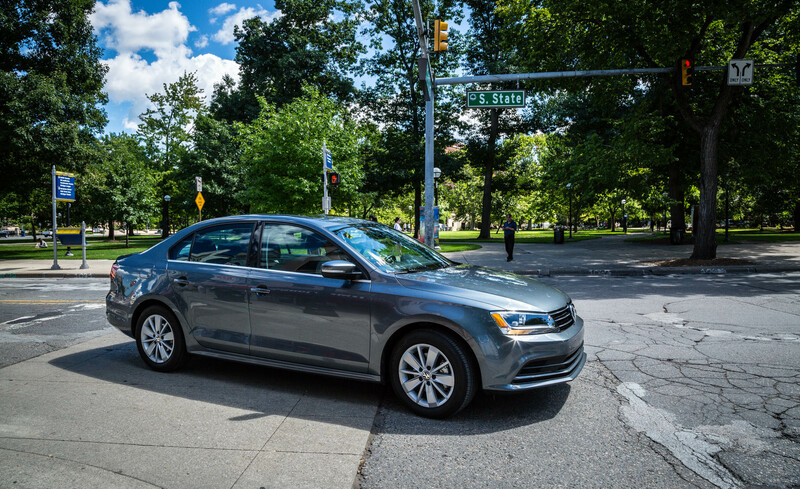 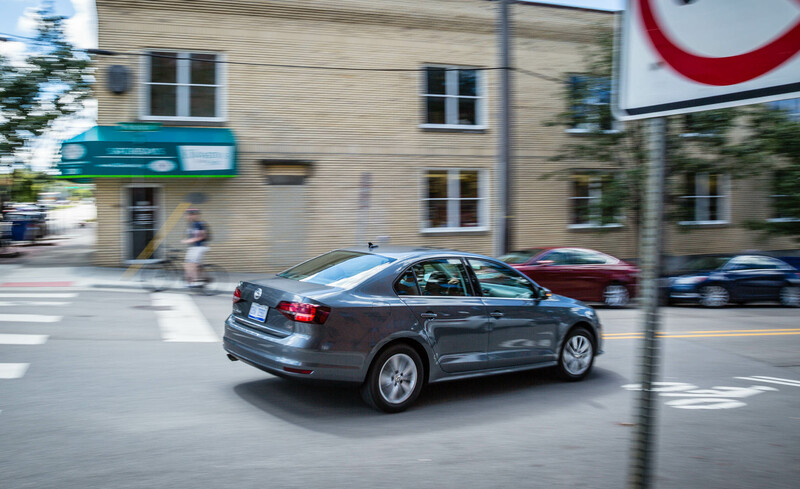 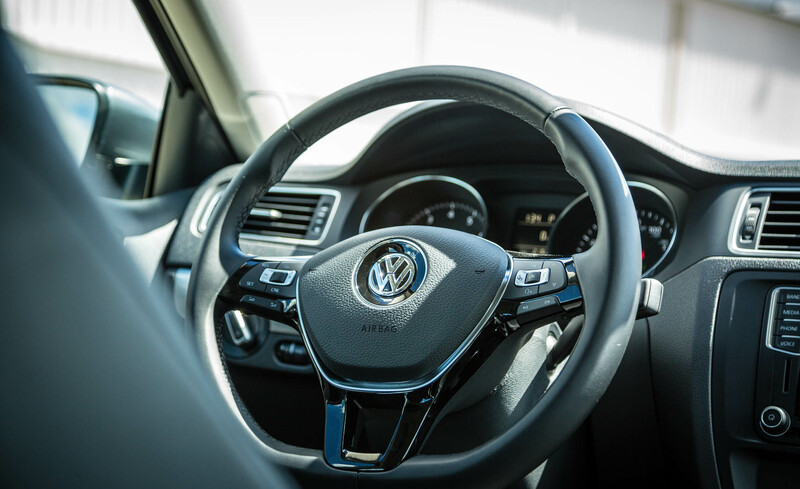 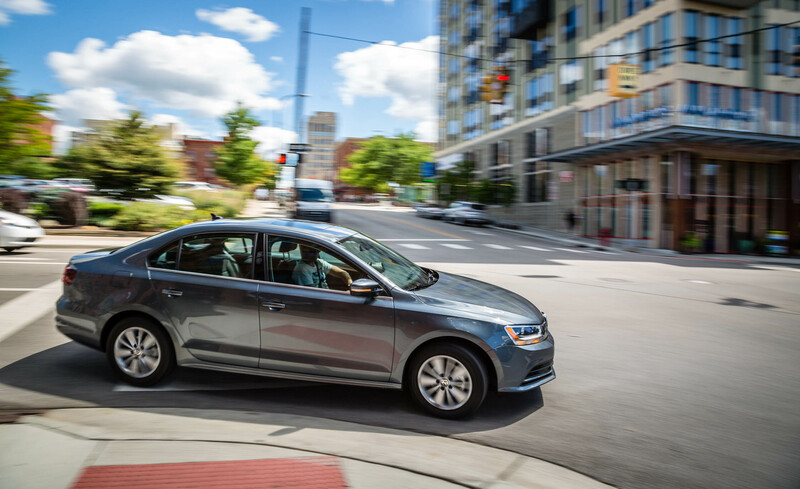 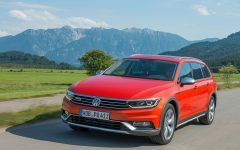 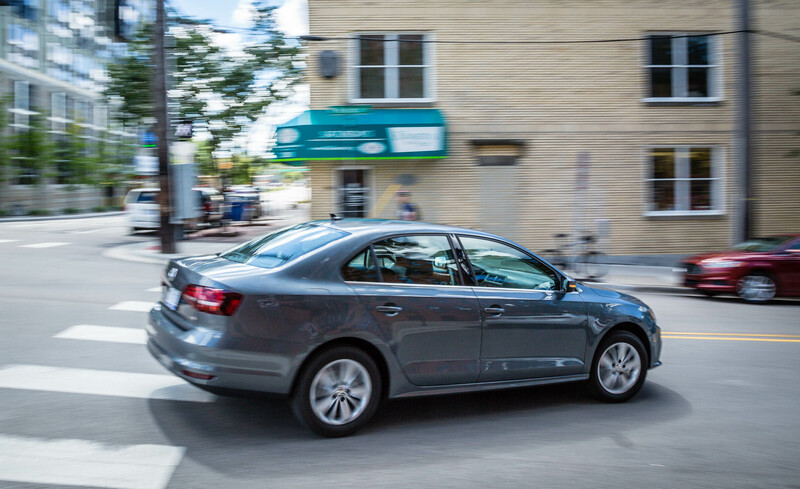 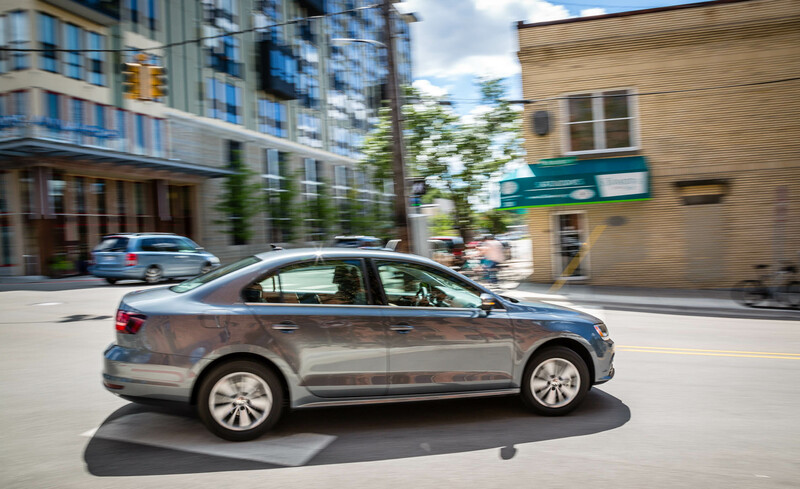 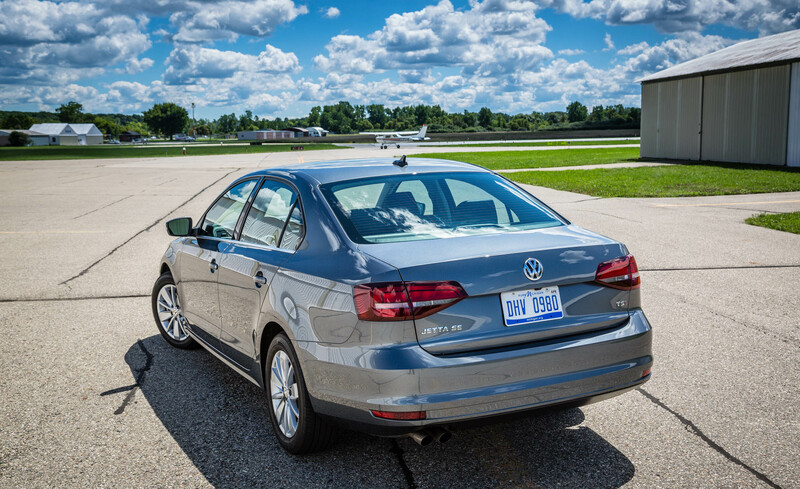 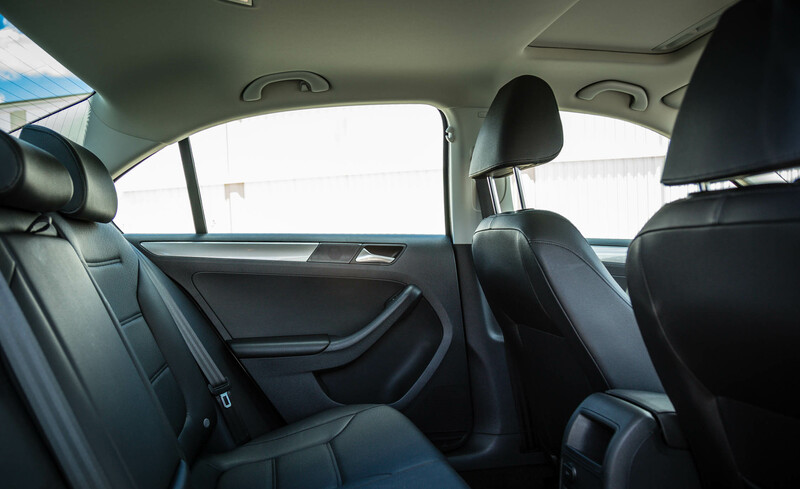 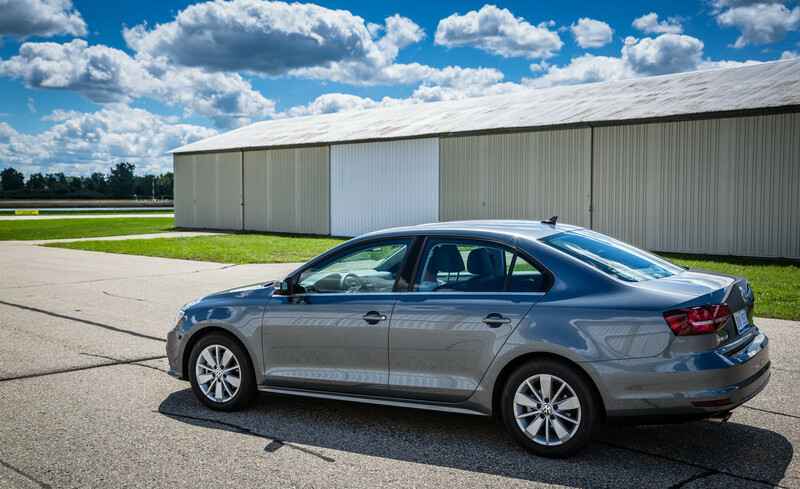 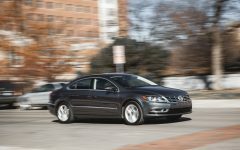 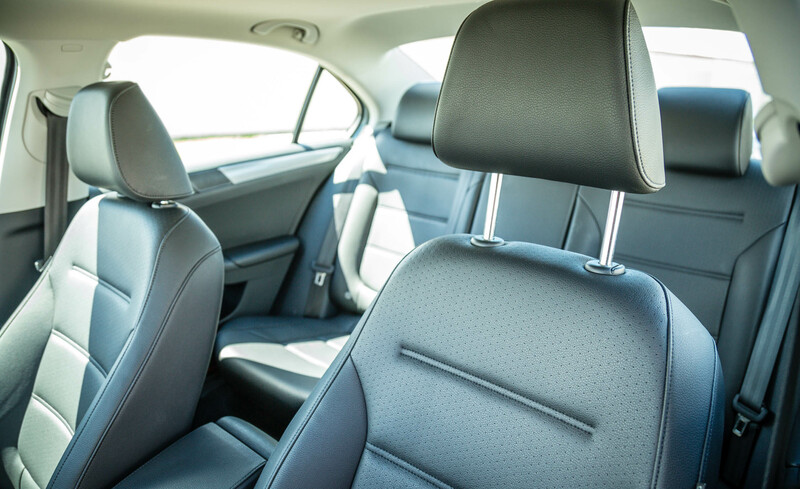 The 2016 Volkswagen Jetta offers an agile suspension and a range of powertrains at a price that won’t break the bank, and with room for three adults in back. 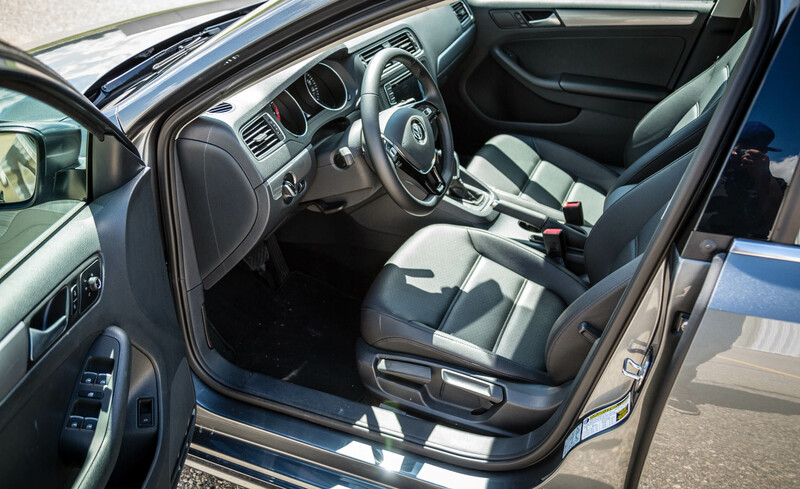 The interior design is modern and offers a choice of 5.0- or 6.3-inch touchscreen infotainment systems. 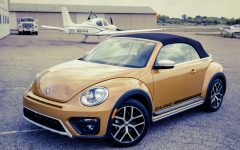 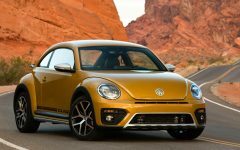 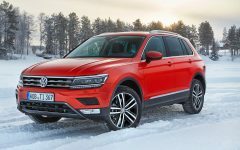 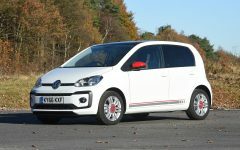 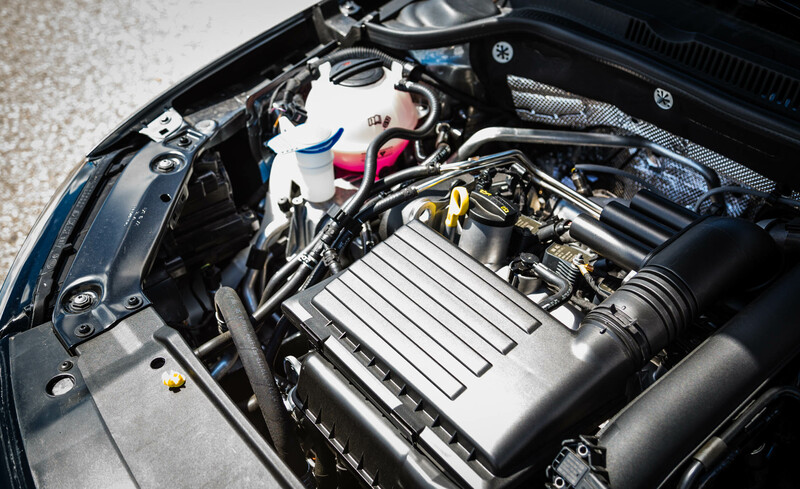 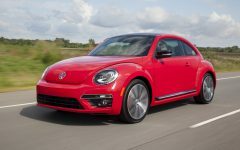 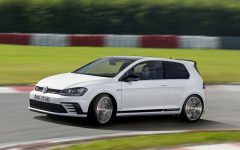 The base engine is a 150-hp 1.4-liter turbo four; a 170-hp 1.8-liter turbo four is optional. 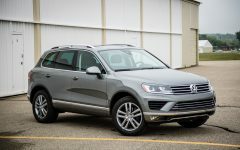 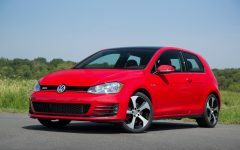 Five- or six-speed manuals and a six-speed automatic are available. 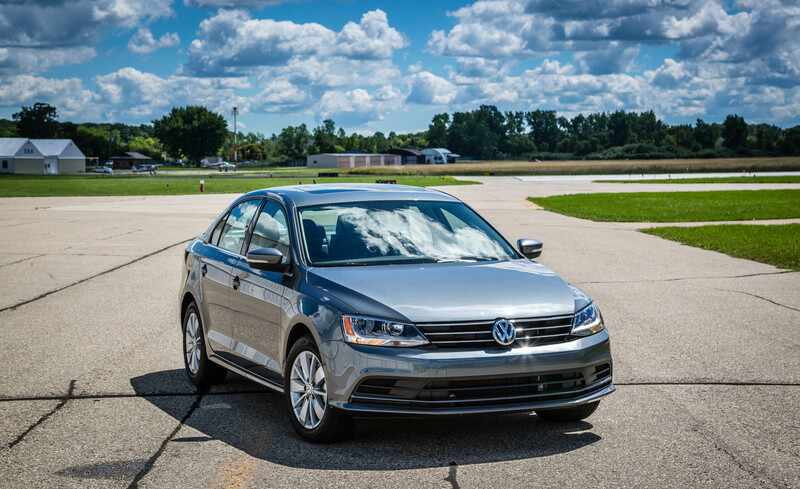 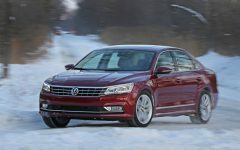 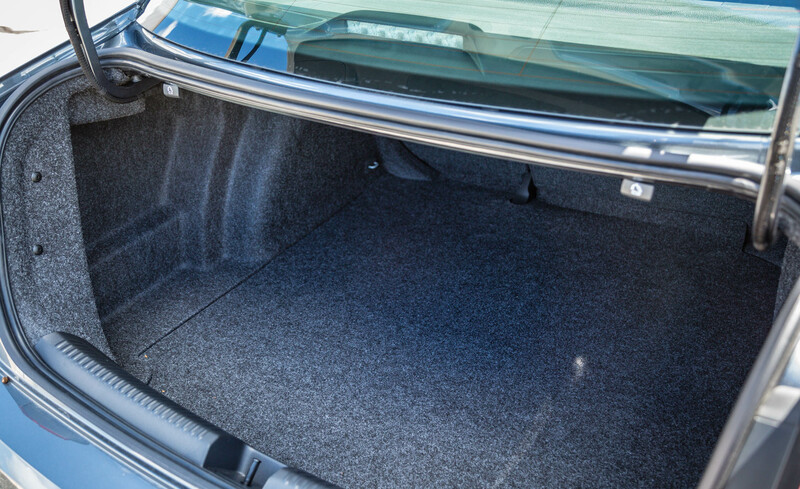 The GLI is the hot rod, with a 210-hp 2.0-liter turbocharged four and a sport suspension.